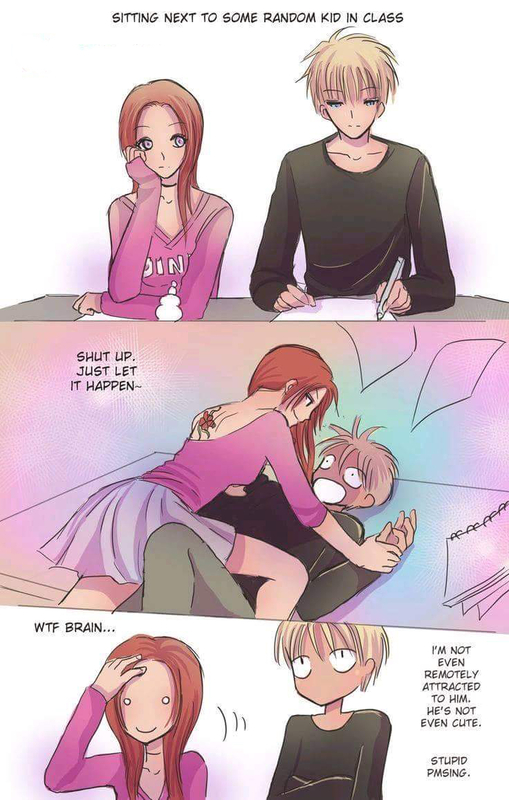 WTF Brain!? | Arethemost.com Arethemost.com: WTF Brain! ?